Soaking up the spotlight? 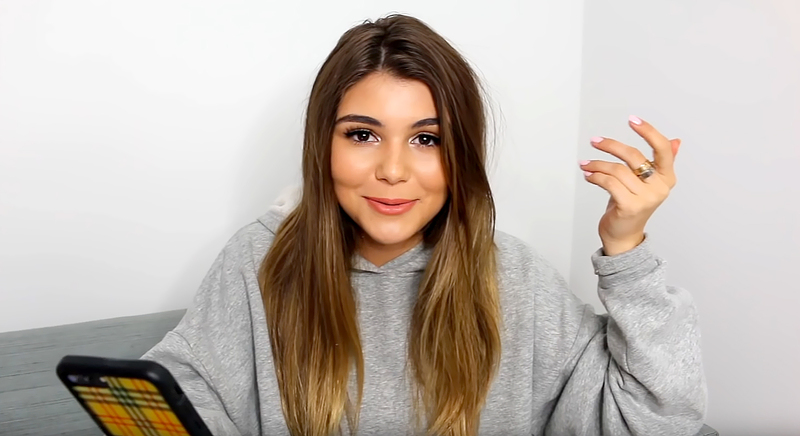 Lori Loughlin’s daughter Olivia Jade didn’t mind when fans mobbed her while she was a student at the University of Southern California. Olivia’s comments re-emerged in the aftermath of her mother and father Mossimo Giannulli’s alleged involvement in the nationwide college admissions scam, otherwise known as Operation Varsity Blues. The Fuller House star, 54, and the fashion designer, 55, have been accused of paying $500,000 to secure Olivia and 20-year-old daughter Bella’s admission into USC by staging them as recruits for the crew team. Loughlin and Giannulli were arrested last week and each released on $1 million bonds and are set to appear in federal court in Boston on March 29. Although Olivia and Bella will reportedly not return to USC in the wake of the scandal due to fears of bullying, according to TMZ, Loughlin never meant to hurt her daughters. “Lori is a really great mom who is completely into her kids and family life. She lives and breathes for her husband and children,” a source exclusively told Us Weekly. “Her intentions were pure. In her mind, the end result made everything she had to do worth it. And she really didn’t even see it as being a huge deal. Felicity Huffman, who was also arrested last week for her alleged involvement in the racketeering scheme, feels the same way. “They haven’t fully grasped the extent of their alleged crimes or the possibility of prison time,” a second source told Us of the Desperate Housewives alum, 56, and Loughlin. Huffman allegedly paid $15,000 to improve her daughter 18-year-old Sofia’s SATs score. The actress, who also shares daughter Georgia, 17, with husband William H. Macy, will also appear in court in Boston on March 29.